Dream pop collective RHYE will touchdown in NZ for an exclusive show as part of the Auckland Arts Festival in March. Internet sensations and favourites of The Guardian and The New York Times, project group RHYE has lead the R&B new wave since their mysterious debut in 2013. Having wowed the music world with their critically acclaimed EP Woman ('Best New Album”, Pitchfork), they’re now back with a bold new album, Blood, and along with it their trademark mosaic of emotive piano keys, physical percussion, buzzing analog synths, and expansive vocals. 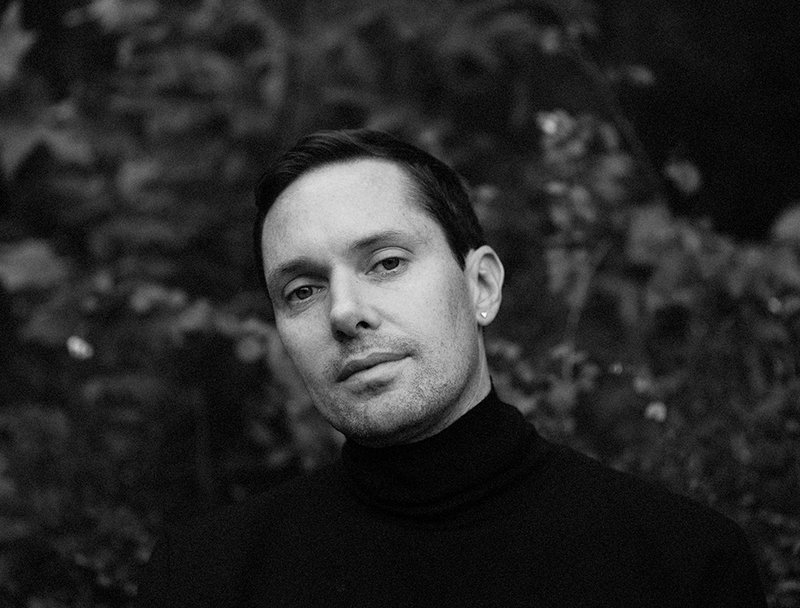 Made up of a revolving cast of brilliant musicians and creatives, all synthesised by the vision of Canadian-born musical genius and sublime vocalist Michael Milosh, RHYE’s multilayered music is one of kind. Matching gifted songwriting with breathtaking vocals and deft instrumental arrangements, their R&B style pushes the envelope of the genre, inviting rich emotions and sensual sonic textures into a gorgeous, groove-worthy sound that demands to be heard and felt live. Playing one show only at the Spiegeltent, Aotea Square on 12 March, RHYE’s rich emotions, soft, yearning vocals and gorgeous, groove-worthy sounds demand to be heard in person. Tickets are on sale now via Ticketmaster.